A new report on trends in content marketing says that B2B marketers who are enjoying the greatest success share a few key stratagems. Consider what the report said was characteristic of leading content marketers. According to the report, the most effective content marketers were involved in organizations that devoted 31 percent of the marketing budget to content marketing as opposed to less effective marketers in organizations where just 18 percent of the budget was allocated for the same thing. The majority (73 percent) of B2B groups have at least one person designated to oversee their content marketing strategy. A significant 86 percent of the most highly effective B2B organizations have a person in place versus 46 percent of less effective companies. 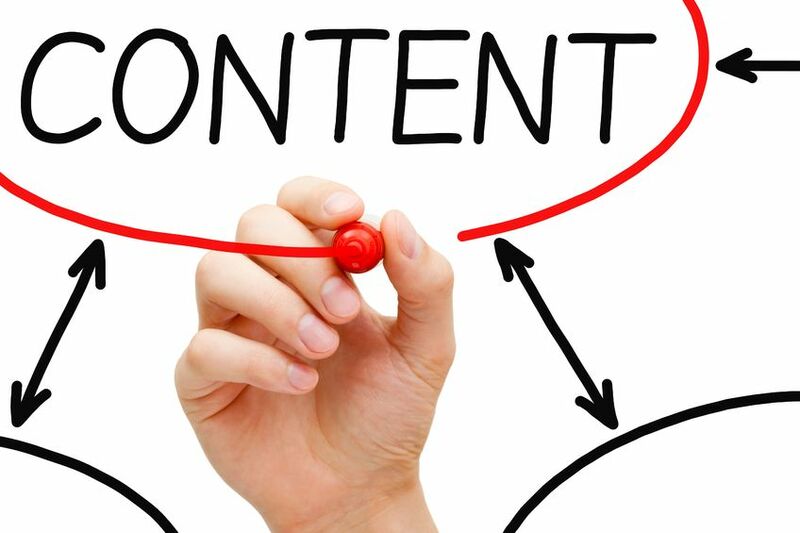 Strong content management requires a well-outlined strategy. More than one half (66 percent) of the strongest content marketers have a clearly defined strategy for their content. Only 11 percent of less effective marketers had a documented strategy. The report found that successful B2B marketers use six social media platforms on average. Social media should be part of every content marketing strategy, even in small companies with small budgets. A secondary source suggests that 70 percent of folks who read stories on social sites wind up clicking through to blog content on a brand’s own site. The latest report found that content production is up in general over last year. Nearly three quarters (73 percent) of B2B organizations are generating more content this year. Fresh content is the key to connecting with and informing potential consumers as well as holding onto existing ones. Quality of content does matter, but not at the expense of quantity. The new report reveals how industry standards are continually developing. But the trends are clear – more content used with a documented strategy over a greater number of platforms is key to success. At Susan J. Campbell Copywriting we specialize in helping companies develop and implement a strong content marketing strategy. Contact us and let us show you how we can make you more effective. This entry was posted in Content Marketing and tagged audience, content, content marketing, marketing, Susan J. Campbell Copywriting Solutions, writing. Bookmark the permalink.